Choose to send individual bottles of natural wine and Champagne selected by our sommelier as well as gift baskets that expertly pair wine and Champagne with artisanal foods. Wine and Champagne are available for delivery statewide New York, including NYC. We are pleased to offer our sommelier’s collection of Champagne and natural wines for delivery in NYC and statewide in New York. From Buffalo to Brighton Beach, from Rochester to Ronkonkoma, from Ithaca to Islip we deliver wine and Champagne gifts for both personal and business gifts. There’s something special and memorable about sending a delicious bottle of wine to say thank you, congratulations, happy anniversary or happy birthday. 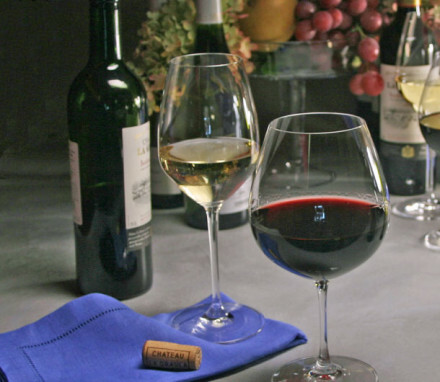 Our sommelier has focused on natural wines from around the world. These wines are generally made from grapes grown at smaller vineyards either organically or biodynamically. And the grapes are made into wine with minimum intervention, usually without additives except a small amount of sulfites to stabilize the wine for travel. A bottle of natural wine or Champagne makes a great gift alone. Choose to send a bottle of Champagne or wine or individually for delivery in New York. As with all our gifts, we will include your personalized gift message and deliver it at a convenient time to your New York recipient. 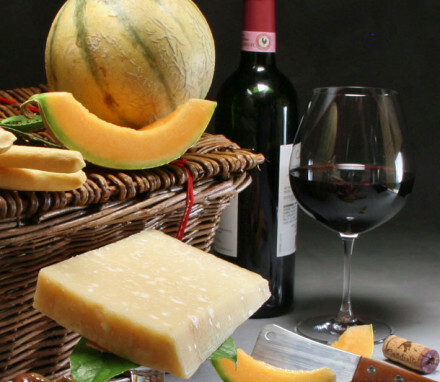 We have also paired our wines and Champagne with our artisanal food baskets – cheese, chocolates, caviar, fresh fruit – to create wine and Champagne gift baskets that can be delivered in NYC and New York State. Our sommelier has carefully paired the wine and Champagne to complement the sweet or savory components of our gift baskets. For example, we’ve paired our Farmhouse Cheese Baskets with Brocard Chablis Sainte Claire 2015, a mineral driven wine that goes well with creamier cheeses while also having enough ripe lemon and green apple flavor to stand up to sharper cheeses. And we’ve paired our Chocolate Lovers Baskets with Tami Nero D'Avola 2015, an organic red wine from Sicily that is bright and fresh and goes beautifully with chocolates. At the current time we are focusing on delivering our Champagne and wine, and our gift baskets that include Champagne and wine, in New York State, including NYC. Stay tuned for more states.